Located in the western part of India, Goa has become one of the most preferred travel destinations of tourists. It is not only popular for honeymoons, but is also one of the best family holiday destinations in India. This state shares its borders with Maharashtra to its north. To its east and south is the Karnataka state, while it has Arabian Sea to its west. Goa is often praised for its excellent infrastructure and quality of life. It has vast expanses of beautiful natural landscapes, characterized by lush green coconut palms and beautiful beaches. Most popular among the beaches of Goa is Calangute, which is a wonderful place for experienced swimmers to revel in the Arabian Sea. It has a long stretch of powdery sands and offers some exciting holiday activities for tourists, like parasailing. The Calangute village nearby has all the required facilities like banks, medical facilities, and foreign exchange offices. White sands of Palolem Beach would also be of great delight to the tourists vacationing in Goa. This beach is also well-known among many travellers for its 'Silent Noise Parties', which is a unique concept of swaying to different musical numbers played by DJs using one's own set of earphones. 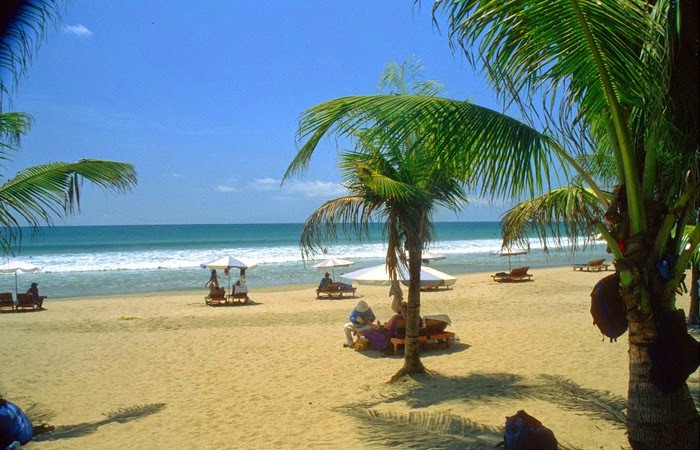 Other exciting beaches of Goa that tourists can visit during their vacation spent in this region are Miramar, Colva, Aguada, Anjuna, and Vagator. Timeshare holidays offered by Magic Holidays allow enthusiastic tourists to own tomorrow’s holidays at the current prices. They can stay in the best hotels in Goa and enjoy unforgettable moments during their vacation. 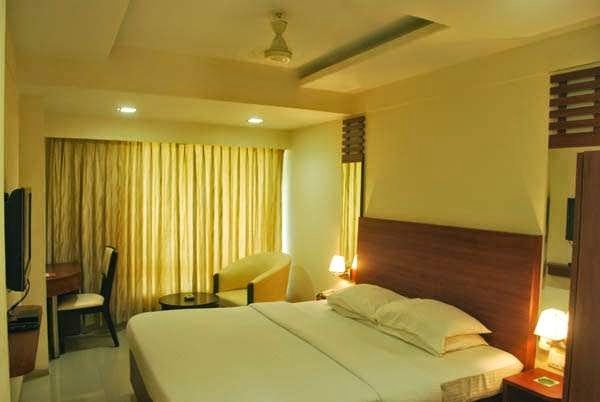 Such hotels are equipped with all the latest facilities for their guests, such as, multi-channel LCD televisions, express laundry service, and generator back-up in case of power failure. They also have an in-house multi-cuisine restaurant that serves delicious varieties of Goan cuisine among the other popular cuisines offered on the menu.